I have a medical condition. 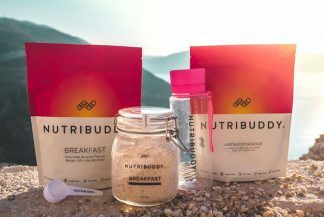 Can I use Nutribuddy products? We recommend that you speak to your Doctor before taking any of our products. Show them the product’s ingredient list and they will be able to advise if each Nutribuddy product is suitable for you. Next post: How long will it take until I notice results?